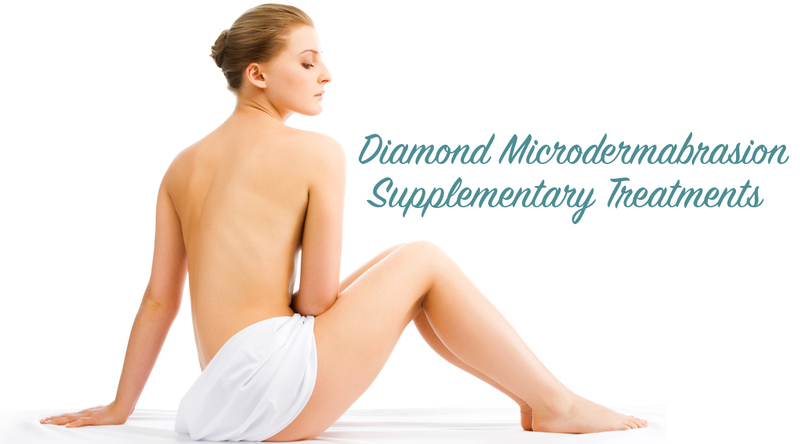 Diamond Microdermabrasion is your skin’s new best friend! The science of skin rejuvenation is evolving. 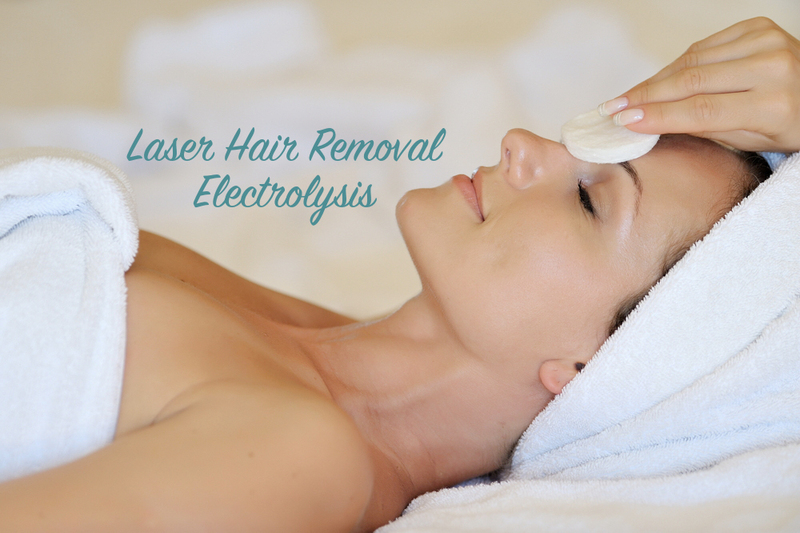 It is a technique for removing the topmost layer of skin leaving it supple and vibrant, by gently exfoliating the skin with natural diamond chips, while at the same time vacuuming the dead akin cells away in a sterile and controlled manner. This procedure is similar to particle microdermabrasion and chemical peels but without the adverse effects of loose particles, irritation and skin reaction. Unlike other exfoliation treatments, this system uses no loose abrasions to contaminate you or the environment. MicroExfoliation is a wonderful alternative to laser peels, because it is non –invasive, non-surgical and requires no down time after treatment. Normal activities may be resumed immediately. Your skin will have a radiant glow, free of irritation and loose particles. 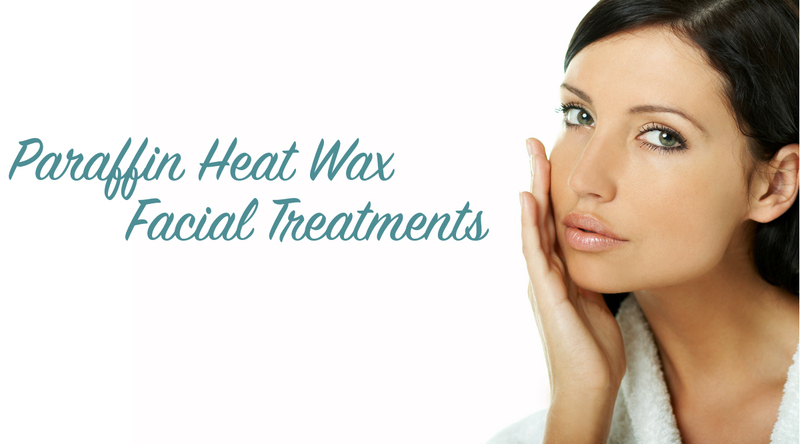 You will experience softer, smoother and cleaner skin even after the first treatment. Overall rejuvenation of skin health.